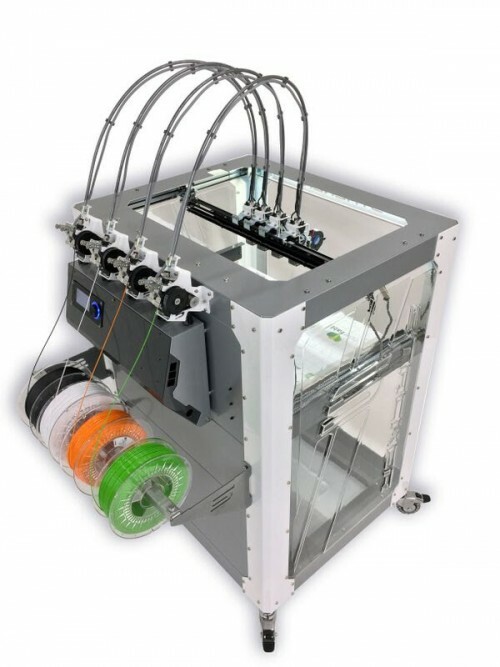 Push fitting for S2 and S4 printers. 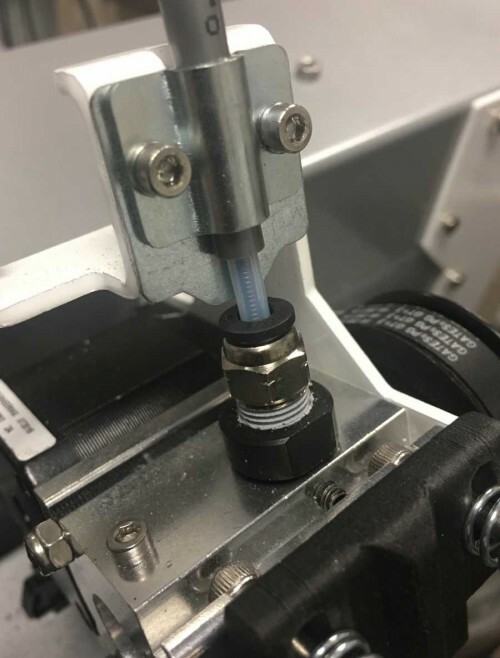 The STACKER 3D printer push-to-connect fitting is attached to your filament drive to secure the filament guide tube. 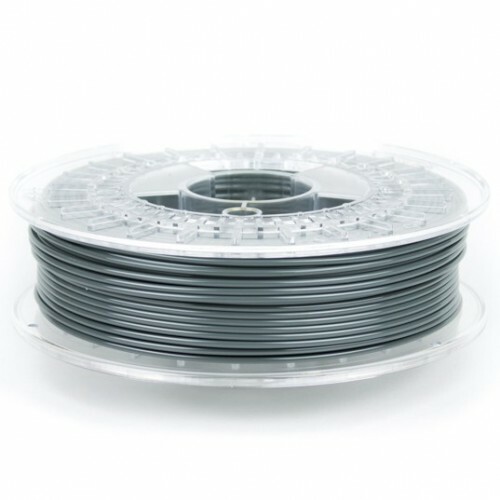 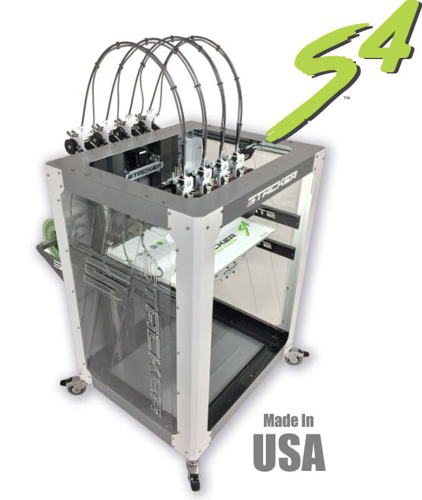 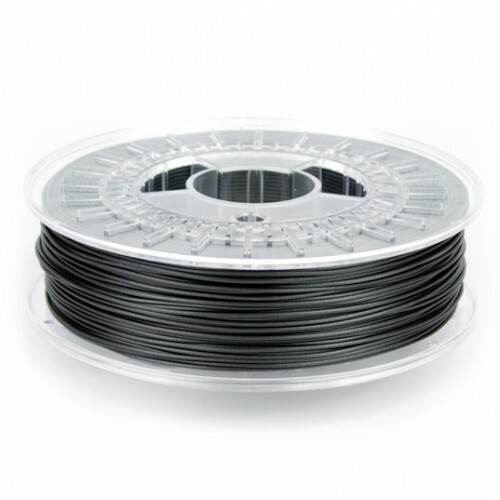 The push-to-connect fitting is used on the STACKER S4 and STACKER S2 3D Printers. 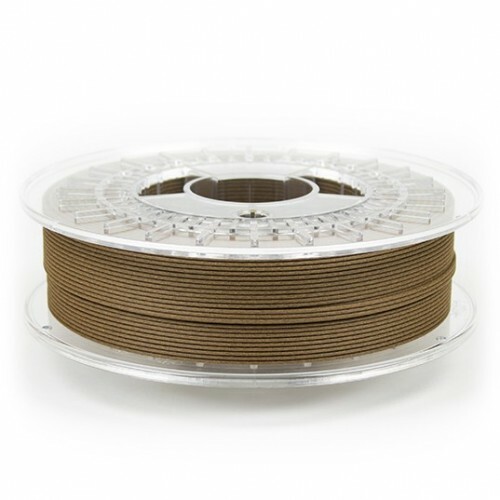 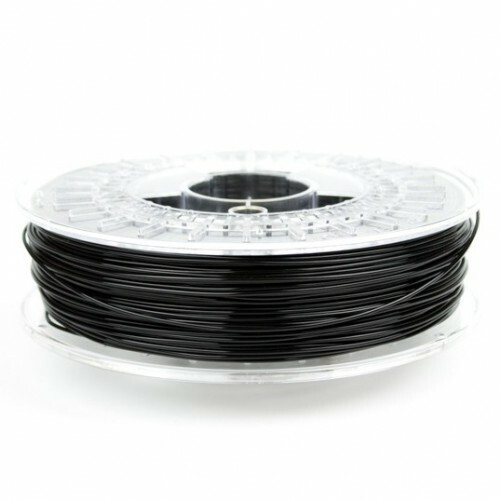 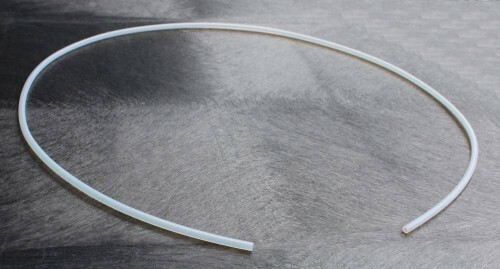 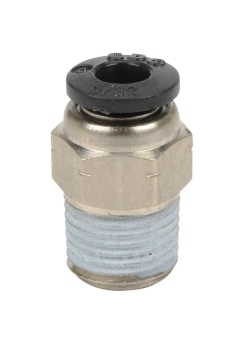 Although a typical push-to-connect fitting can last for years, we are making this spare part available because the push-to-connect fitting is a wear part and will eventually lessen its grip on our super slippery filament guide tube.